One of my favorite childhood movies is Willy Wonka and the Chocolate Factory. (The 1971 version, not that Johnny Depp nonsense.) I love the film on a variety of levels, from its silliness and imaginative flair, to the way it not-so-subtly critiques the evils of greed, consumerism, narcissism and arrogance. Over the course of the story, we discover Willy Wonka is looking for an heir, and that his magical world is no mere chocolate factory: It is an wonder-filled environment designed to test the moral character of his child visitors and weed out those who cannot be trusted to responsibly and ethically manage the Wonka company once Willy retires. 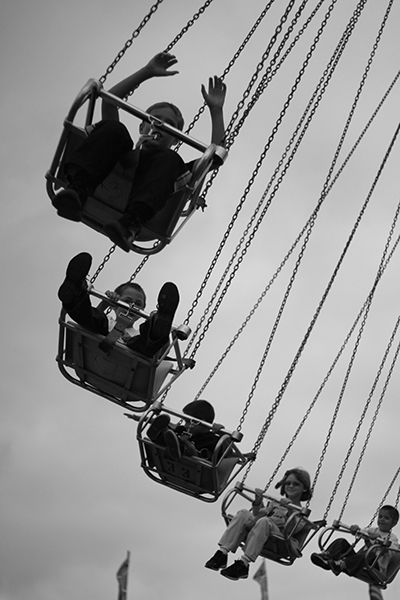 As the movie runs its course, the visiting children are eliminated one by one. Probably my favorite elimination scene is that of Veruca Salt. Veruca is a demanding, spoiled child whose parents give her whatever she wants, immediately. In Willy Wonka, the Salt heiress encounters something completely outside of her experience: someone who sets boundaries says no. In her exit scene, Veruca dashes through a room full of geese laying golden eggs, making a mess and singing I want it now. I love this part of the film because it’s fun and silly, with a healthy touch of dark humor at the end. Veruca’s song is catchy, the kind I find myself singing in the shower for days after I hear it. Yet, there’s more to this scene than chuckles and a memorable tune. The story of Veruca Salt is one of desire run amok. It is a cautionary tale of a childish ego that has been allowed to expand indefinitely without limits finally meeting a firm boundary. It is the story of the human race and our relationship with God. This scene touches me so deeply because it is my story. I may be a little more subtle than Veruca, but there are definitely times when I allow the spirit of I want it now to take control, rather than trusting God to provide for me day by day. I worry myself sick about having things the way I want them to be, rather than dwelling in the patience and assurance that is the promise of Jesus to each one of us. In so many ways, I have failed to learn the healthy boundaries that come with being an obedient and faithful son of God. What is your experience? 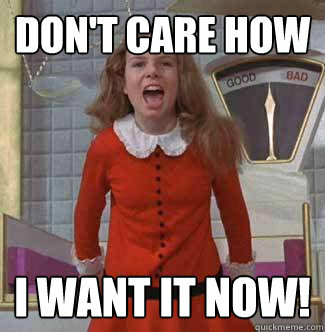 Have you encountered the spirit of Veruca Salt in your own life? How do you identify when the sense of urgency you feel is anxiety and impatience, rather than the clarity and focus that comes from God? What does it look like to be redeemed from the spirit of I want it now and brought into the spirit of Thy will be done? It’s easy to underestimate the value of trust in my daily life. For example, I generally feel secure in the quality of the food I buy. This relieves me from a huge amount of worry and second-guessing when I sit down for a meal. I trust that those who produce and package my food take necessary precautions to keep me healthy. Sure, this trust is occasionally called into question by occasional salmonella outbreaks. But even food recalls ultimately reinforce the sense that I can trust food producers with my safety; if there is a problem, they take measures to correct it. Because I can trust others, I generally don’t sweat every detail of life. 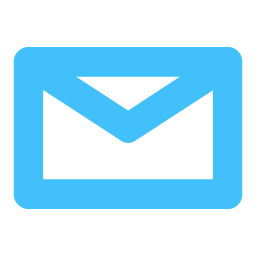 I am able to focus on my most important tasks, rather than worrying about whether the mechanics did an adequate job repairing my car, or whether the mail will arrive on time and in good condition. Because I trust my mechanic and the postal service. Because I trust them to do their jobs to the best of their ability, I can do mine. But what happens when trust breaks down? How will it affect me if I no longer feel confident in the safety of the food I buy at the grocery store, or the quality work of my mechanic or postal delivery? I’ll worry more, for one thing. If I can afford it, I’ll probably also pay extra for assurance that those I depend on will come through for me, if only out of a sheer profit motive. A world without trust is one filled with contracts and lawsuits, high fees and deposits; it is a world of constant stress and second-guessing. As a result of this vicious atmosphere, the federal government has been largely paralyzed, the essential business of the people left undone. The health of the whole nation has been negatively impacted, from the pay rates of public workers to the vital services that millions of citizens have come to count on. In the absence of trust, compromise seems unlikely. After all, how do we know that the other side will not use today’s deal to take advantage of us tomorrow?We can see signs of this disordered, stressful world in the dynamics of the US federal government. Compromise is almost unheard of. Highly polarized interests vie for the slightest edge, and to keep legislation advocated by the other side from passing. Law-making has become more like a war between opposing factions than a cooperative exchange in the interest of good government. The longer this goes on, the less trust that the average American feels toward big government and big business alike. Rather than conceiving of ourselves as participating in a cause larger than ourselves, we begin to sense that the whole game is stacked against ordinary folks. In such an environment, we may each scurry to defend our own personal interests, fearful that if we do not watch out for ourselves, no one else will! The end result is a nation of individuals, separated from one another by distrust and naked self-interest that ultimately impoverishes us all. I have watched this problem grow over the course of my lifetime, and I feel very concerned about my country’s growing lack of trust and caustic bitterness in the civic life. I cannot help but wonder where this all is leading. For the sake of the common welfare, I am eager to find ways to restore our willingness to work together, even when we disagree sharply. Yet, with so much damage already done to our cultural commons, how can we find a way forward? As a person who is attempting to follow Jesus in my own life, I know that there is a source of trust available to me that no human being can take away. Even when I doubt the reliability of other people, I can feel confident that God is trustworthy; his Holy Spirit will guide me and sustain me. Even when the government is going haywire, ground to a halt by competitions between powerful interests, I can have confidence that the Lord of history is in control. Even when my society seems to be in utter disarray, I can trust that the power of God is over all of it. Even in this present darkness, I can feel confidence that Jesus has already conquered the world. It is in this confidence that Jesus gives me the freedom to continue revealing his love, abiding in his peace, and extending trust to those who might very well hurt me. Living in a world that gives us many reasons to doubt and fear, what does it take for us to embrace the deep reservoir of faith, hope and love that we find in the continuing presence of the Holy Spirit? Mr. Money Mustache looks at the problem from a personal perspective, encouraging his readers to embrace a lifestyle of trust and generosity. 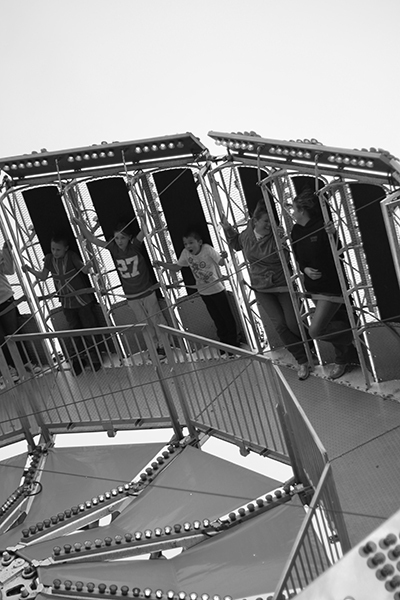 Joseph E. Stiglitz examines the issue from a more government-centered viewpoint, arguing that only greater public intervention in controlling the excesses of monied interests can address the growing lack of trust in our society. 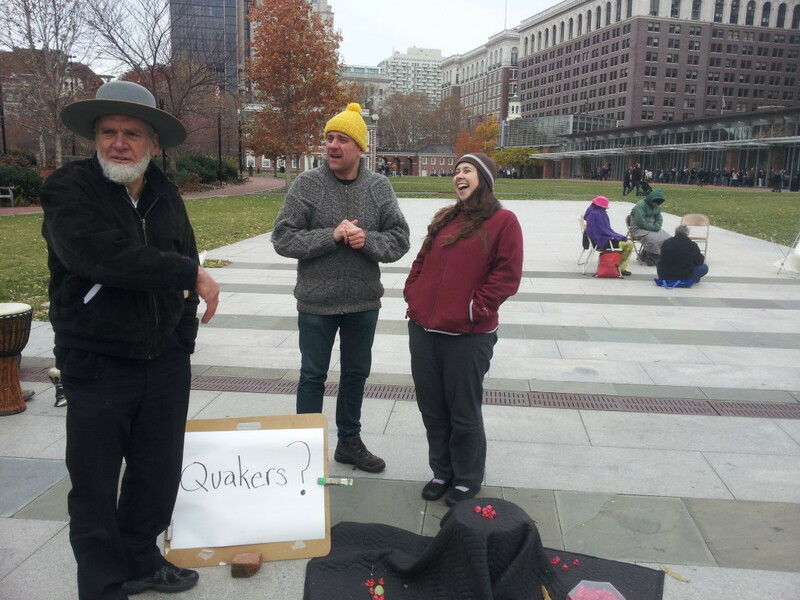 For hundreds of years, most Quakers held it as an important article of faith that true Christians should not observe days and seasons. Instead, Friends insisted on treating every time and place as an equal opportunity to experience the presence of God. 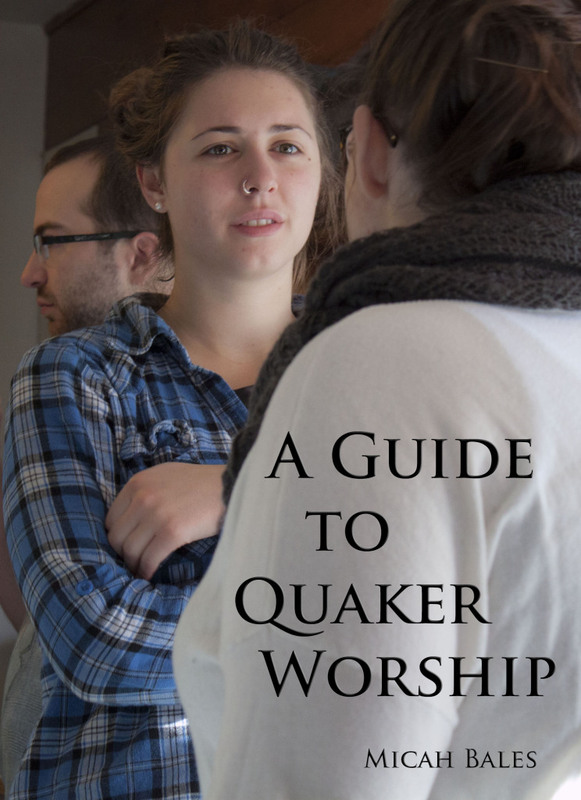 This principle led Quakers to ignore popular feasts and festivals, and even the most important holy days of the wider Church’s liturgical calendar. Until the late 1800s, Friends could be subject to community discipline for celebrating Christmas or Easter! To most of us living today, this seems a strange stance to take as a Christian community. What did earlier generations of Friends consider so wrong about setting aside time to remember the birth and resurrection of the Lord? If anything, we might wonder whether perhaps we need more special days, not fewer. Most of us live in an environment largely devoid of explicit reference to the divine, and in some places sharing from a Christian worldview can be a serious faux pas. We are expected to keep our God-talk to ourselves! With faith expression increasingly going underground, there are often too few reminders of Jesus’ love and presence. The early Friends experienced exactly the opposite situation. In their day, not only was a Christian worldview encouraged, it was rigorously upheld by force of law! Backed up by a state church, a particular interpretation of Christianity was used by government authorities to justify abuses of power and human vanity. Days of remembrance like Christmas and Easter were prime time for state-sponsored preachers to interpret the Scriptures in ways that had little to do with the gospel message, and everything to do with reinforcing the status quo. The radical Quaker movement would have none of this. 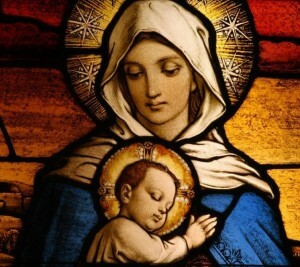 They denounced the very concept of religious holidays as anti-Christian, and insisted that Christmas and Easter were empty shells of the truth: Jesus Christ is born into the world each and every day, whenever a man or woman makes the decision to open their heart and let him come to live and reign in their lives. He is risen from the dead every time we do the works of righteousness that he is calling us to. Rather than allowing the religious establishment to frame Jesus’ birth and resurrection as past events, the early Friends drew attention to the fact that Jesus is here, now, and ready to lead his people himself! Rather than merely remembering the Christ who once was, the Quaker movement sought to reveal and embody the living Jesus, whose light has the power to make us sons and daughters of God. As we celebrate Christmas this year, how can we practice awareness of the birth that Jesus wants to have within each of us? As we remember Jesus’ outward birth in ancient Judea, what does it look like for us to participate in the inward birth that was the whole purpose of his coming? Will we go beyond the complacency of backwards-looking memorial religion, allowing Christmas to become a reality in our lives every day? I let my heart be troubled a lot. I get caught up in disagreements with friends, worries about work, and disturbing news in politics and world events. All sorts of events in my life send me into damage control mode. I fret, I complain, and, above all, I look for ways to fix the problems, large and small, that appear on my horizon. I build walls to keep out those who might hurt me, even though these same walls also keep out friends and loved ones. Far too often, I sacrifice the greatest joy for comfort, and the greatest freedom for safety. I know that life can be more than this. When I get still and open my heart to Jesus, I sense a way opening before me. It’s a life of reckless hope and peace. It’s a choice to live in the love and power of God, trusting in others and in myself – not because people are trustworthy, but because God is. Despite all the reasons to hold back, to defend myself from mistreatment and misunderstanding, there is a deeper invitation waiting for me, whenever I am ready to embrace it. I can choose to see the ways God is at work in each and all of us, despite our stubbornness and selfishness, ignorance and fear. I can embrace the living hope that Christ is at work in the midst of the most terrible situations, and that love will find a way, even in the presence of hatred. This doesn’t mean everything turns out all right. We all make our own choices, and they are often hurtful ones. Yet, as I learn to trust in Jesus and the Holy Spirit that fills the world with his presence, I can begin to let go of the need to protect myself from the endless ways that it could all go wrong. Walking with him, he shows me a way of living that is rooted in love, trust and compassion for others. So when I read the latest sad story in the newspaper, or experience a difficult interaction with folks in my community, my heart doesn’t have to be troubled. Believing in God, I can also believe in you, my friends. I can dwell deep in the knowledge that the power of the Lord is over all, and in all, and through all. I can rest in the fact that the Lord goes ahead of me into battle, and that I do not have to fight anyone or anything; I only have to love, listen, and be ready for faithful response to the way Christ leads. This is the love that casts out all fear, and this is the love that lays down its life for friends. This is the right knowledge of good and evil, the choice to allow God to remain in control of outcomes. When I let God be God, I am free to be fully human at last. If there were a basic textbook on what it means to be a follower of Jesus in community, it would have to be the Book of Acts. A sequel to the Gospel of Luke, Acts tells the story of the early Church: an expanding, multi-ethnic community gathered around a common devotion to Jesus and a shared experience of the Holy Spirit. There are many faithful heroes in this story. 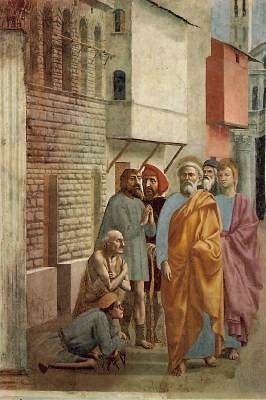 Peter emerges as the main leader of the Church in Jerusalem. 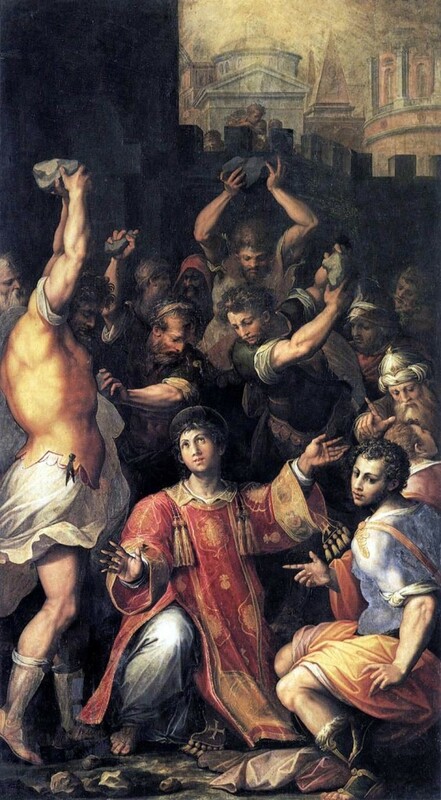 Stephen suffers as the first Christian martyr. 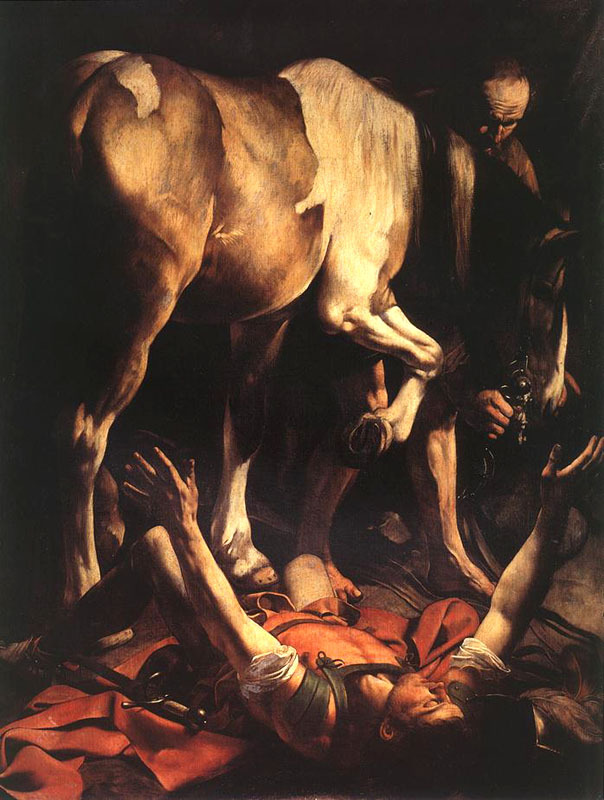 Paul has an encounter with Jesus that changes him from the Church’s greatest persecutor into its greatest evangelist! Yet, none of these men could fairly be said to be the main character of Acts. Instead, it is the Holy Spirit who drives the action. Throughout the course of the book, the presence and power of the Spirit of Jesus changes lives, gives direction, and brings order to a new community that walks in the way of Christ. The presence of the Holy Spirit changes everything. Where once there was a fearful remnant of disciples huddled in Jerusalem, now there is an inspired community of men and women who are ready to take the good news of Jesus to the ends of the earth. Following Jesus’ ascension, they had been waiting for further instructions, but now they are filled with the very mind of Christ and shown how to live together as his body in the world. Before they watched and waited, but now they are filled with power and boldness to speak the truth and invite others into the life of Jesus’ new order! This new order was in no way theoretical. The women and men of the early Church were on fire with the Holy Spirit, and the practical affairs of their daily lives reflected the apocalyptic intensity of their conviction. 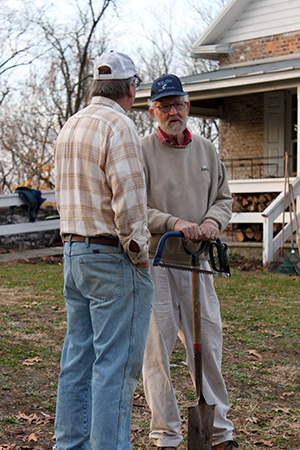 Individuals and families sold property and shared with all who had need. They devoted themselves to the apostles’ teaching and fellowship, to the breaking of bread and the prayers. They were constantly together in public, in the Temple, praying and sharing the good news. They also met regularly in one anothers’ homes. This community’s total focus and unity of purpose was magnetic to all who encountered it. Lives were being transformed, and day by day the Lord added to their number those who were being saved. This Spirit-led community forged individuals who could speak and act with divine power. These Christians were filled with the same Spirit that allowed Jesus to speak with authority, and not as the scribes. It was with this spiritual power and authority that Peter addressed a physically handicapped beggar and told him, I have no silver or gold, but what I have I give to you; in the name of Jesus Christ of Nazareth, stand up and walk. Like Jesus, the Spirit-filled Peter looked past the superficial need that the beggar sought to have met (alms) and spoke to the deeper need that was crying out for justice (physical health and wholeness). As part of a community that lived in Christ’s power, Peter was able to speak from a position of holy weakness, possessing nothing of his own yet bearing the healing power of the Most High God. I can sense the Spirit inviting me to abide in that amazing life of holy weakness, a life that leaves room for the power of Christ in me. All that’s asked of me is that I humble myself and open a space for the Spirit to move. It’s not that God needs me to do more or better; rather, I’m being asked to get out of the way. What holds me back from the singleness of focus and abandonment to Christ’s love that Peter and the early Church dwelled in? What am I holding onto that prevents me from fully experiencing the freedom and love of the Holy Spirit? What would it look like to be able to say to those around me, I have no silver or gold, but what I have I give to you? 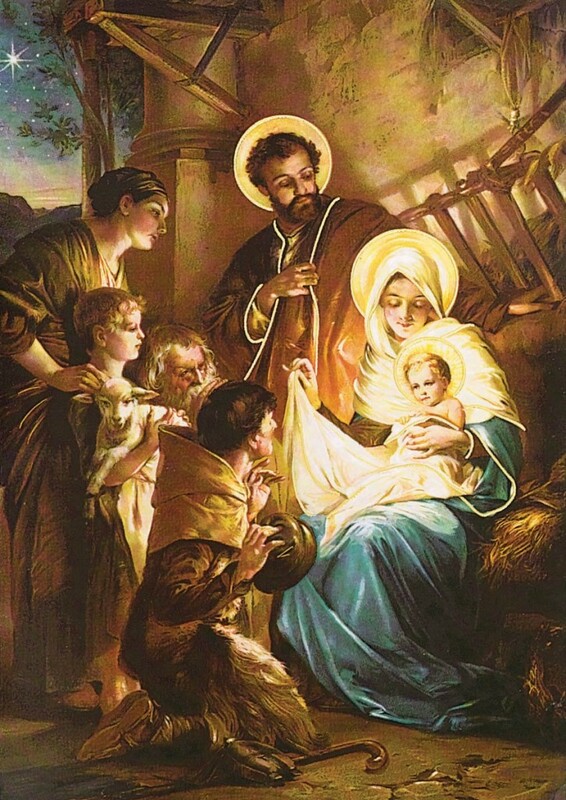 What must it have been like for Mary that night when the angel showed up, telling her that God has chosen her, a virgin, to give birth to the Messiah? It’s an exciting story, fantastic and amazing: This small town girl is going to have God’s baby! But for Mary herself, this encounter must be more terrifying than anything else. She has every reason to believe that this angel may be sending her on a suicide mission. After all, what is Mary’s family going to say when they find out that she is pregnant? What will her fiancé, Joseph do? In a culture like the one Mary lives in, this kind of bombshell will mean shame and rejection at best. Violent death is a very real possibility. Mary knows these things. Yet, in spite of the terror of shame, banishment and death, she says yes. Although she has no idea where this decision might lead, she makes the choice to give herself over to this divine insanity. She will become pregnant with God. Both as a man, and as someone whose faith is a whole lot weaker than Mary’s, I have a tough time imagining myself in her position. Still, I am inspired and challenged by her witness. I wonder if there are ways that I can connect with the kind of courage that she displays. This month has felt like a chance to take a wider view of the work that God is calling me to. It’s easy to get bogged down in tasks and details, but recently I’ve had some great opportunities to break out of my regular routine and engage in ministry that is outside of my comfort zone. At the same time, I’m finding new opportunities to reflect on my service, exploring how my particular call and gifts fit into the life of our community as a whole. The highlight of November was a visit among friends in Philadelphia. The purpose of my trip was to encourage the Friends of Jesus community that is emerging there, but I think that they encouraged me more! I got to see the Spirit’s power at work again and again, as friends lived into their calling as children of light, sharing their faith with boldness. I arrived first in West Chester, Pennsylvania, where a group of friends were holding an evening meeting for worship in one family’s home. 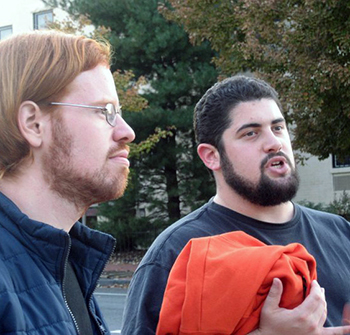 The hosts and organizers of the meeting were Conservative Quakers, and folks from the West Philly Quaker community at the Friends of Jesus Fellowship added to their numbers. It was a beautiful assembly of God’s people, all united in our desire to draw near to one another in the life we find in Jesus. 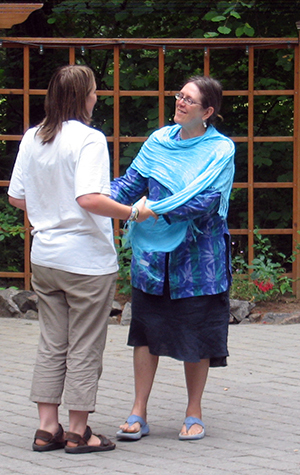 Both before and after worship, I was able to connect with many different individuals, some of whom I knew well already, and others who I was pleased to get to know on a deeper level. This precious time really gave me the sense of being re-connected with the life of some of God’s faithful workers in the Philadelphia area. 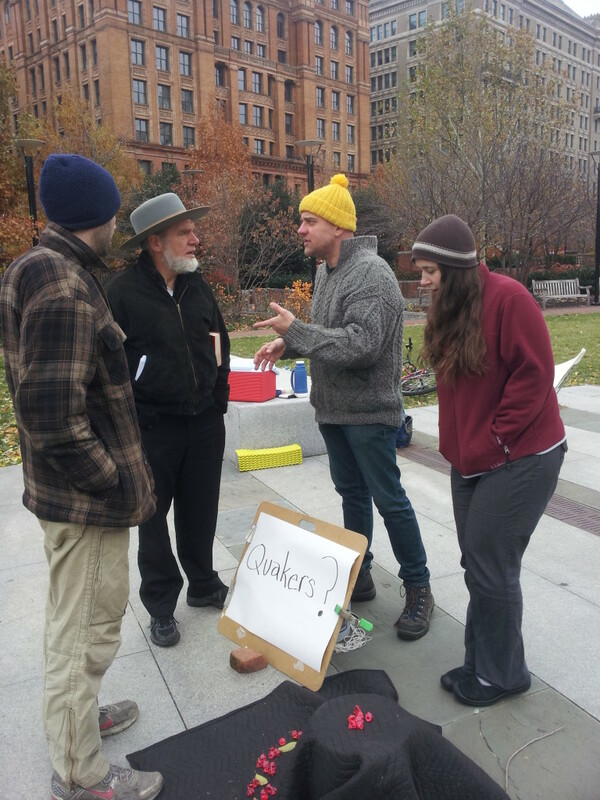 This was good preparation for the following day, when I accompanied Hoot Williams as he led a street outreach event in downtown Philadelphia. If the evening meeting for worship in West Chester provided the spiritual depth and grounding, the outreach event made room for a living expression of that life and power in the world. 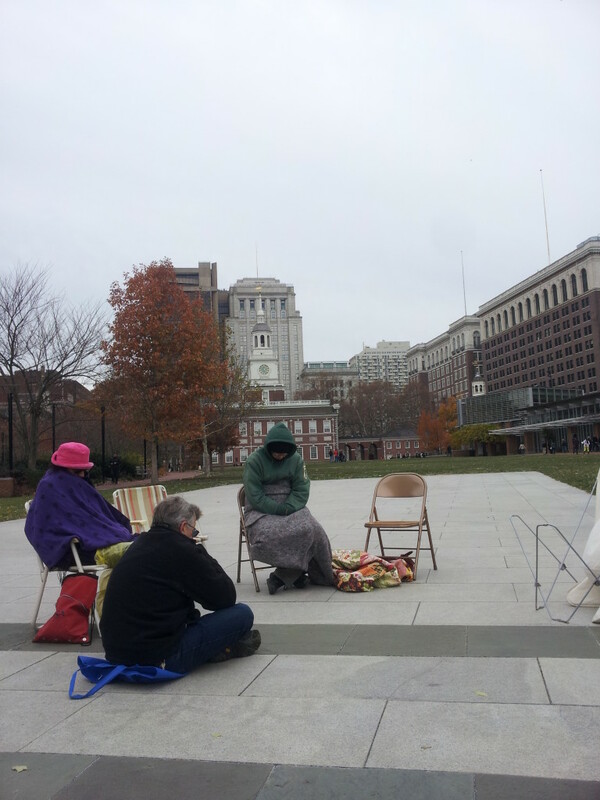 We spent the day together, holding a public meeting for worship within sight of Independence Hall. 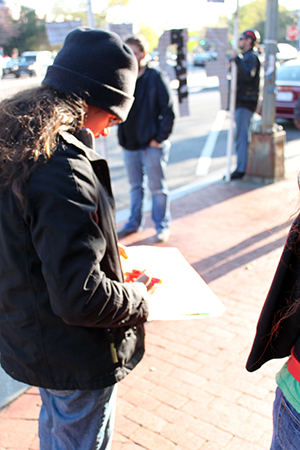 As we worshiped, several of us took an active role in reaching out to the many people who were passing by. We invited folks to take a red diamond as a symbol of the power of love in the face of adversity. For those who were willing to talk longer, we were able to share about our community and the sense of hope and joy that compelled us to stand outside all day on a Saturday and strike up conversations with strangers. This was a really powerful experience for me. 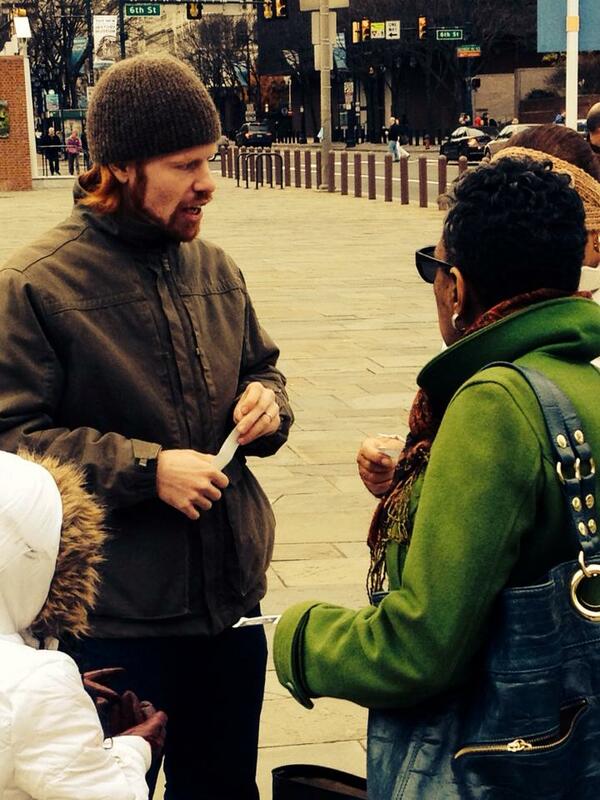 I had not done this kind of street outreach since the Occupy movement, and I had never done street outreach as a way to invite others into conversations about faith. In many ways, this was a scary thing to do, but it was helpful to have the red diamonds as an icebreaker. It also helped to let those we talked to set the terms of the conversation. If they wanted to talk about deep things, learn more about our community, or talk about their own faith, we were ready for that. If they just wanted to take a red diamond and move along, that was OK, too. 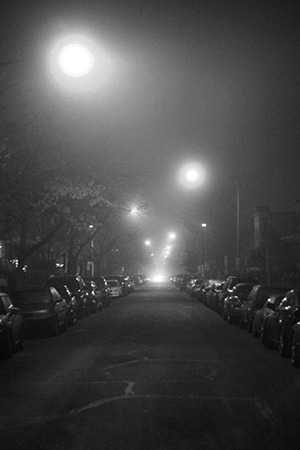 Out of this experience, I am hungry for more opportunities to do both the hidden, spiritual work of deep worship and the concrete, visible labor of incarnational ministry in our city streets. I need both the inward and the outward journey, and I want to be part of a community that is engaged with great passion and joy on both of these levels. I see that our brothers and sisters in Philadelphia are finding ways to do this, and I hope that this gospel fire will spread and ignite the hearts and minds of the rest of us across our many local communities. It is time for us to live and preach the good news of Jesus with boldness! On a personal level, I am grateful to report that I am receiving some additional assistance in walking this path. This past month, Friends of Jesus – DC Metro Area appointed a support team to work with me as I seek to be faithful to the public ministry that God has called me into. This team will provide help in my discernment process, serving as spiritual advisers and encouragers for me. I’m blessed that FOJ-DC Metro Area is embracing my ministry as being integral to its own. Together, we will continue to tease out how I can best serve as an integrated member of the body, rather than flying solo. I am grateful for friends’ willingness to accompany me in this ministry, seeking to build up the gifts and ministry of whole community. 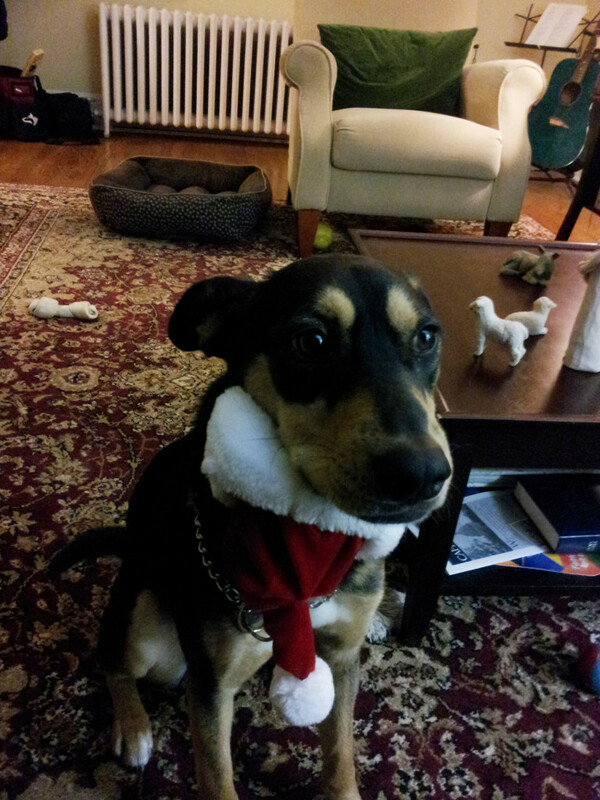 In other news, our dog, Austin, continues to be sweet and adorable. He’s a wonderful addition to our family, and his presence encourages greater connections between us and our housemates and neighbors. I don’t think I really expected this beforehand, but I am discovering that dogs can be remarkable community-builders. I am grateful for the ways that each of us – including our non-human companions – bring our own special gifts to the life we share together. I hope that you are beginning to sense the deep joy of the Christmas season. In spite of the dimmer days and longer nights, we are reminded that the living presence of Jesus is coming to birth in our midst. May you experience his awesome, loving presence this Advent.